Can non-profits really make effective use of browser-based push notifications? In a world where it seems push notifications are largely used for commercial purposes, non-profits might reasonably think that they’re a marketing tool best left to the people selling web services and kitchen tools, and decide to stick with classic fundraising tools. 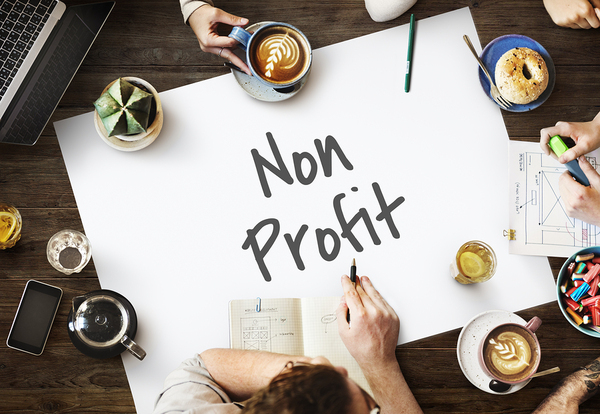 But the world of fundraising is changing, and push notifications can not only help boost donations, they can help push the message of your non-profit further. Push notifications can help non-profits hit their goals. 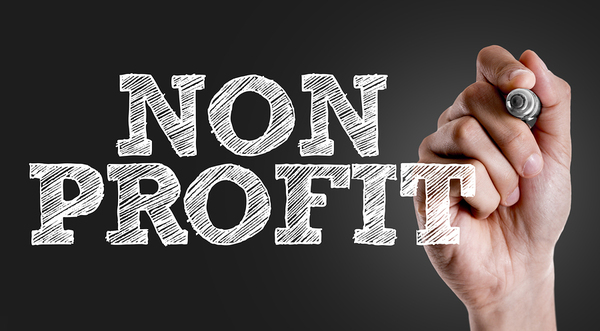 Non-profits are generally focused tightly on one core mission. 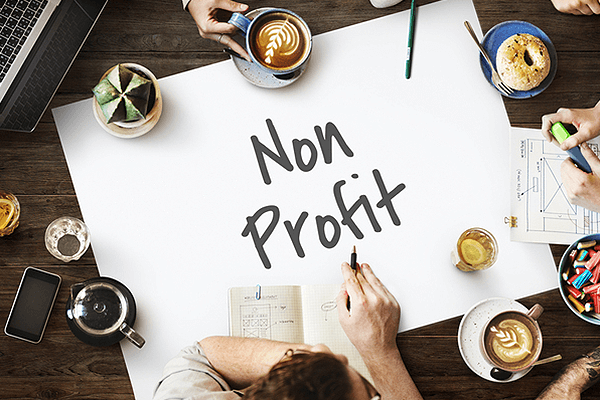 They are driven by one clear idea, albeit to raise money for a group in need, to fund research for a scientific cause, or to promote the well-being of the planet or a specific species. Push notifications center on one idea, as well. It is a question of knowing the audience of a non-profit and understanding what your members value the most. “Value” is too often viewed in financial terms, so you have to shift that perspective a bit. Nobody contributes to a non-profit because they don’t care; they contribute to it because they value the goals of the non-profit. So your push notifications should be about two things: showing what you’ve done and explaining what you’re going to do. Push notifications help show off your hard work. Let’s take for example a non-profit dedicated to protecting the habitats of endangered birds. One way you can bring this value is by sharing some photography from the habitat you just protected, or by pushing through a key factoid about where donor money went. “Your contribution just saved a piping plover’s nest!” or “Your efforts have helped us buy more habitat to protect!” is a clear demonstration of value. Now, our conservation charity wants to expand their efforts, so, as part of their awareness campaign, they might push out a notification asking people to tell their friends, or contribute a small amount toward a goal, or make them aware of volunteer opportunities. If you’ve got an event coming up, you might push out a reminder for people who’ve confirmed they want to be there. Really, it’s only limited by what you want to achieve and how much you’re willing to push. That said, there are a few best practices to keep in mind. Monitor frequency and number closely. Non-profits may have noble goals, but there’s a fine line between being politely insistent and outright pushy. Focus on push notifications as a useful tool for tracking the effectiveness of a donation and to help with awareness. What do your contributors want to know most? Automation should be used, especially for people who make a recurring contribution. They’ll want to know the contribution went through, and it’s a great way to thank them and tell them where the money is going. Only push if you want your members to complete an action urgently. There’s no need to push out meeting notes or other items that are better sent via email or social channels. Ready to see how push notifications can drive member engagement, increase contributions, and help build awareness of your cause? Get a free trial of Pushnami!